Thirty thousand people flocked to the lavender fields last July during Sequim’s lavender festival. 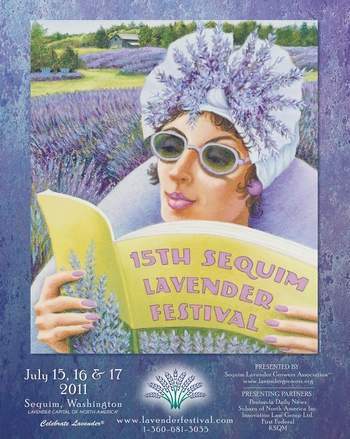 This summer, lavender takes the stage once more to star in Sequim’s festivities July 15-17. Two groups, each with a passion for lavender, are busy as bees buzzing around a lavender field, doing everything possible to make this year’s lavender weekend the best in the festival’s 15-year history. Last January, the group that plans and presents the Sequim Lavender Festival split into two groups. The Sequim Gazette reported that “Philosophical and administrative differences within the Sequim Lavender Growers Association led 11 farms and founders to leave the organization.” The farmers who left the group wanted to focus on the farming aspect of lavender, so they formed a new association called the Sequim Lavender Farmers Association. 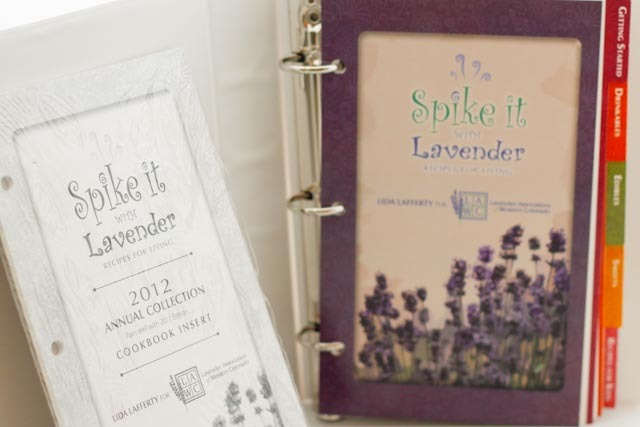 Each group is planning lavender celebrations during this summer’s lavender weekend. The “growers” will host the Sequim Lavender Festival and the “farmers” will present the Sequim Lavender Farm Faire. 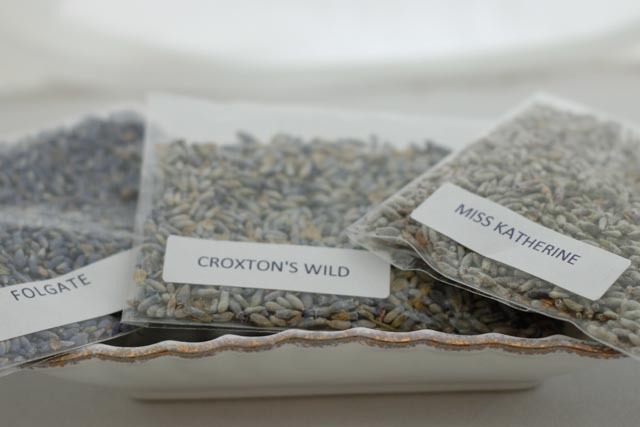 For lavender fans, this means two farm tours, two community fairs and twice the fun. To find out what’s happening during this year’s events, I spoke with Mary Jendrucko, Executive Director of the Sequim Lavender Growers Association and also with Scott Nagel, Executive Director of the newly created Sequim Lavender Farmers Association. Jendrucko and Nagel have both been part of Sequim’s lavender festivities for many years. 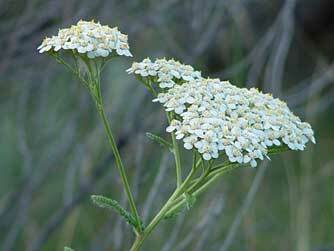 Ed Hume, a northwest gardening celebrity, will kick off the festival at the Street Fair Friday July 15. On Fir Street between Sequim and Third Avenue, 150 vendors will sell lavender and lavender products. Thirteen members of the Sequim Lavender Growers Association will be selling their lavender products at the Street Fair. The colorful booths will line the street with products such as hand-crafted jewelry created by Rockin Rocks jewelry or lavender-scented dog bandanas created by The Sequim Lavender Company.This event showcases Northwest juried artisans and their craftsmanship. A quilt donated by the Sunbonnet Sue Club will be raffled off. You can buy a raffle ticket at the Sequim Lavender Growers Association booth at the street fair. The proceeds of the raffle go to the Sequim High School scholarship fund. A food court serving wine, beer and international cuisine will be a lively spot for a lunch break or snack. Local wines and beer are featured and this summer you can buy a Sequim Lavender Festival wine glass filled with Lavender Wine! Live music adds to the jovial atmosphere with Pearl DJango, a gypsy jazz band, performing at the Street Fair on Friday evening. Buses will shuttle people to and from the free parking sites to the Street Fair. 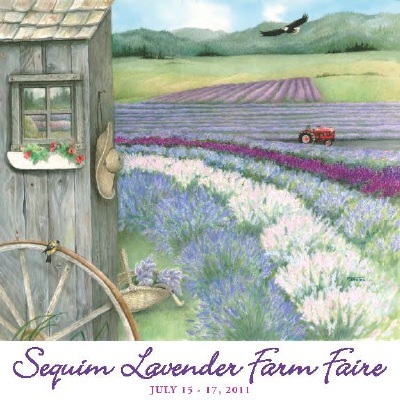 The classic Lavender Farm Tour and Lavender in the Park headline the NEW Sequim Lavender Farm Faire. The Lavender Farm Tour takes you to six farms, each with its own food, demonstrations, crafts, music and, of course, fields of lavender. “Meet the Farmer” takes place every day at 1 p.m. at each farm. 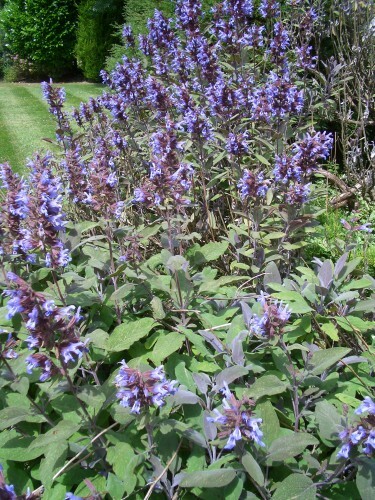 The farmer will answer questions about growing lavender and guide you through the fields. 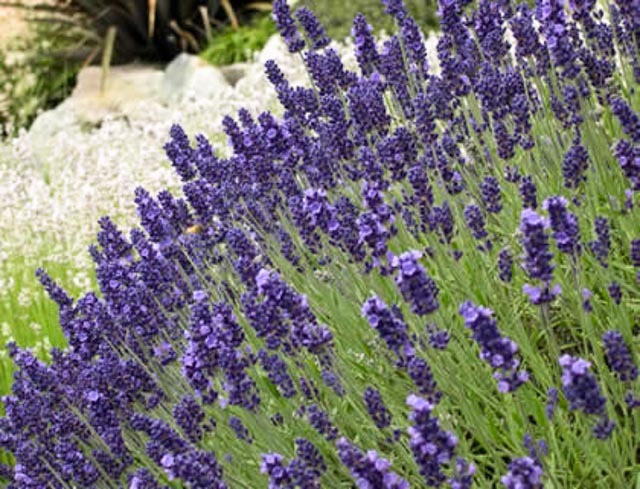 They will share their techniques for growing, harvesting, drying and using lavender. Demonstrations will show how to distill lavender oil and how lavender can add an exotic taste to food. Culinary lavender will be featured on Sunday, July 17, Each of the six farms have arranged for demonstrations showing culinary techniques for using lavender. Farm Tour hours are 10 a.m. – 6 p.m. Friday through Sunday. Tickets give you unlimited access and free parking at the farms throughout the weekend and a free shuttle from Carrie Blake Park (the venue for Lavender in the Park). Advance tickets for the Farm Tour are $10 at the farms, local ticket outlets, and online at http://www.brownpapertickets.com/event/162027. Advance tickets may be purchased until 6pm Thursday July 14th either online or at many ticket outlets in Sequim and Port Angeles. All Things Lavender in the Pike Place Market will also sell tickets for the Farm Tour. Ticket sold during the festival weekend are $15 per person. Military personnel and their dependents pay $10 per person. Children 12 and under are free. 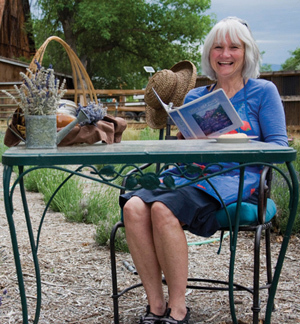 If you get your “passport” stamped at three or more farms plus Lavender in the Park, you can enter a drawing for prizes such as an overnight stay, gift basket or gift certificate from local stores. Lavender in the Park, the newest part of the Sequim Lavender Farm Faire, will be located at the beautiful Carrie Blake Park. Admission is free. Nash’s Organic Farmswill be presenting a food and agriculture program. TheNorthwest Raptor Center will have their “Ambassador Birds” (birds who have been rescued and rehabilitated). Tours of the Shiso Sister City Friendship Garden will be conducted along with tours of the Clallam County Master Gardeners’ Garden. There is plenty of parking on-site ($2 donation per car as a fundraiser for the Sequim High School Band) and then the Farm Tour buses that take ticket holders to the farms. Artists, photographers, glass makers and other artisans will display their work. One of the unique items for sale is Moosedream Lavender Farm’s Full Moon Dog Shampoo, advertised as an herbal concoction for dogs who want to smell as good as they look! 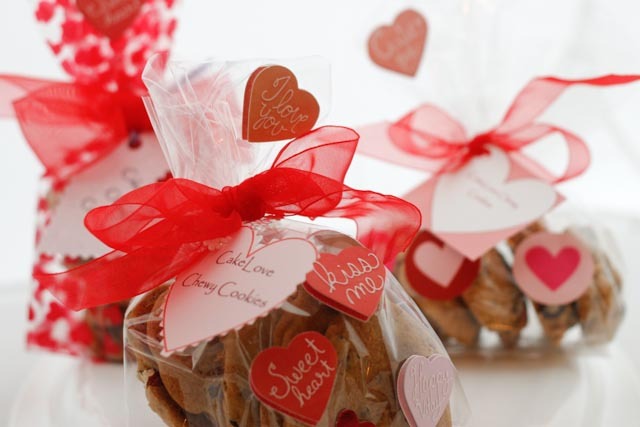 Other special treats such as lavender pillows, jewelry and glass etchings will be available. Carrie Blake Park with spacious lawns and lovely gardens will provide a relaxing and open area for the entire family. This location will be the hub for the buses connecting the Lavender Farm Tour and the people who come to visit from around the world. Music at the James Center for the Performing Arts [band shell and amphitheater] will feature evening concerts from a Beatles Tribute band, Crème Tangerine, on Friday, and “Stompin’ at the Park” with Cort Armstrong and the Blue Rooster Band on Saturday. Mark your calendar for the third weekend in July and get ready for a weekend where there is something for everyone. Sequim, located on the Olympic Peninsula, has many regional attractions such as Bird Walk in Railroad Bridge Park, Sequim Art studio Tour and Olympic Peninsula Wineries Tour. 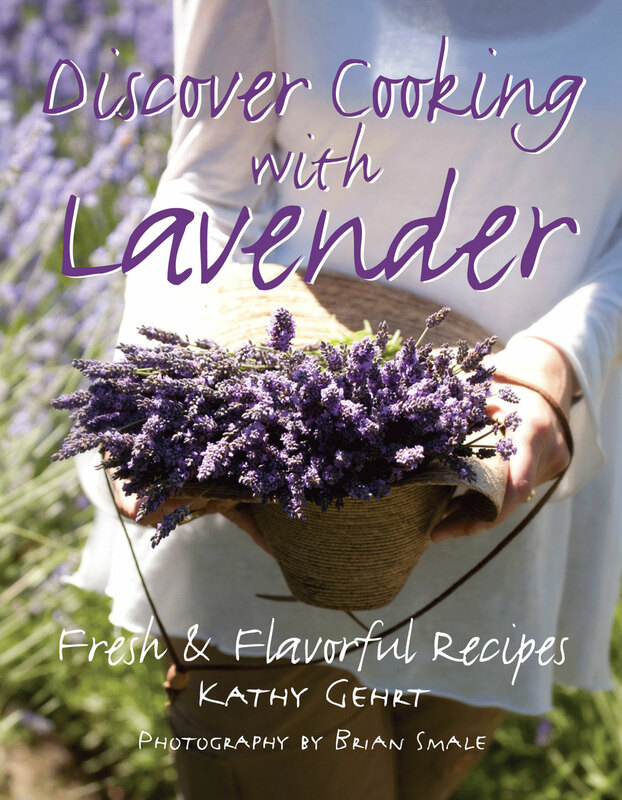 My book, Discover Cooking with Lavender, will be available at the Monte Vista Medicinal Herb Farm’s Booth at the Street Fair, at Olympic Lavender Farm, Purple Haze and Washington Lavender. 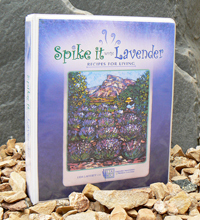 You can also find my book at Lavender and Lace Gift Boutiquein Sequim and at All Things Lavender at Seattle’s Pike Place Market and at the Made In Washington Stores in the Seattle area.